America’s national parks are always a good choice for a family getaway, but in my mind Yellowstone tops the list. I’ll say from the start that I’m biased, having grown up in Cody, Wyoming, just an hour’s drive from the park’s East Entrance. I visited the park many times, from age 4 through my teens, and I have returned on several occasions as an adult. The park was my Disneyland as a kid — and it continues to amaze and excite me in my seventies. I’ll back my contention with a number of reasons why Yellowstone has such great family appeal, but let’s first review some facts about the park. Yellowstone is the world’s first national park. It was established in 1872 by an act of the U.S. Congress signed into law on March 1, 1872, by President Ulysses S. Grant. It also was one of the first 12 sites named as a UNESCO World Heritage Site in 1978. 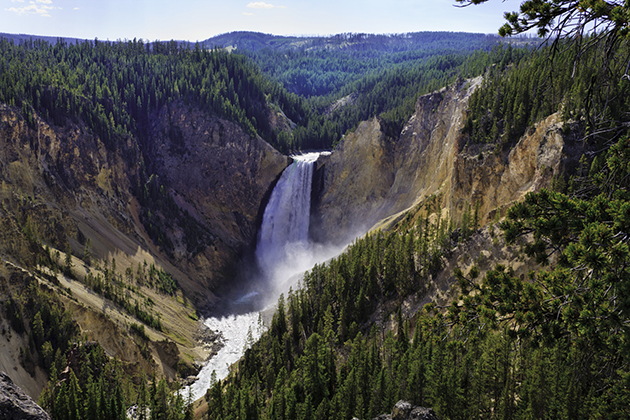 Named for the river that runs through it, Yellowstone occupies 3,472 square miles (about 2.2 million acres). That’s larger than Rhode Island and Delaware combined.